Includes 5 Year Warranty, 3 year Service and Free options! 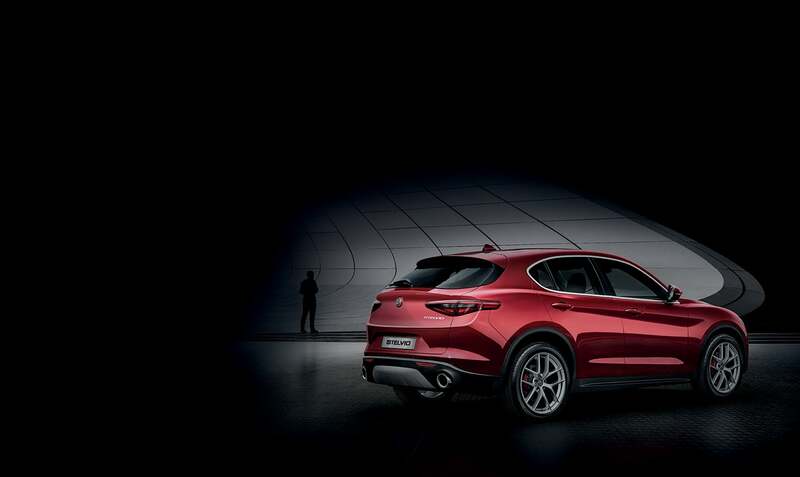 Promotion available on new ALFA ROMEO ALL NEW STELVIO models. 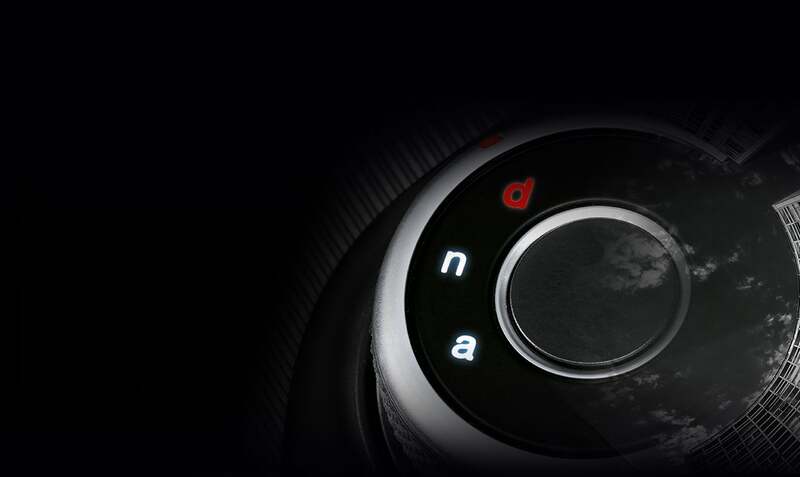 Deposit Contribution only available in conjunction with Alfa Romeo Financial Services. With Alfa Romeo Financial Services you have the option to return the vehicle and not pay the final payment, subject to the vehicle not having exceeded an agreed annual mileage (a charge of 0.09 per mile for exceeding 5000 miles per annum in this example) and being in good condition. Finance subject to status. Guarantees may be required. Terms and Conditions apply. We work with a number of creditors including Alfa Romeo Financial Services. PO Box 4465, Slough, SL1 0RW. Amazing Limited time offer! Choose from a list of Stelvio Speciale Euro 6B cars and benefit from ALL OPTIONS COMPLETELY FREE! Options include Convenience Pack, Rear Camera, 5 hole Alloys Wheels, Spare Wheel, Roof Bars, Metallic Paint or ALL OF THEM. Offer on Petrol or Diesel and subject to stock levels. 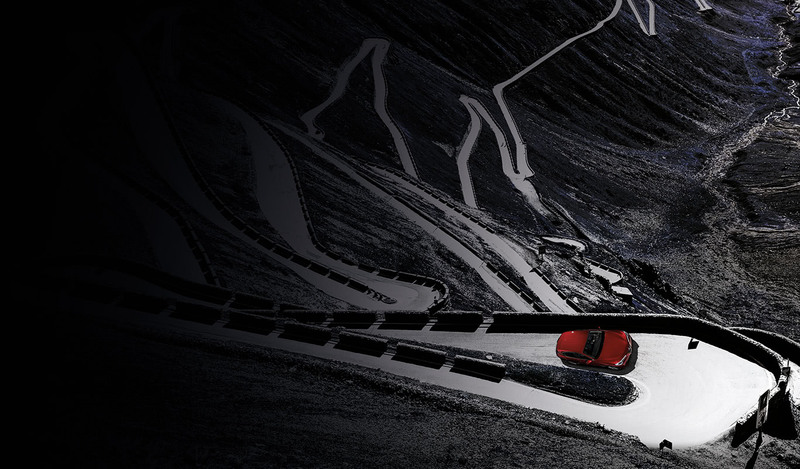 The All-New Alfa Romeo Stelvio draws inspiration from the legendary mountain pass linking Italy to Switzerland. 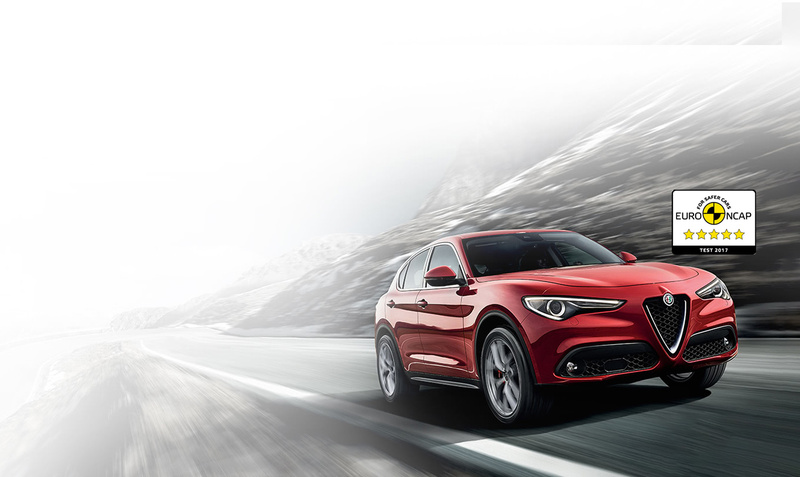 STELVIO PERFECTLY COMBINES THE DYNAMISM OF A SPORTS CAR WITH THE COMFORT OF A TRADITIONAL SUV: IT REPRESENTS THE NEW BALANCE BETWEEN DESIGN AND DRIVING PLEASURE ALFA ROMEO, AN EXTENDED AND AMPLIFIED VERSION. The Alfa Romeo Stelvio features a full array of cutting-edge technical solutions such as the world class Integrated Brake System (IBS), Autonomous Emergency Braking (AEB) with pedestrian recognition and a full carbon fibre crankshaft. 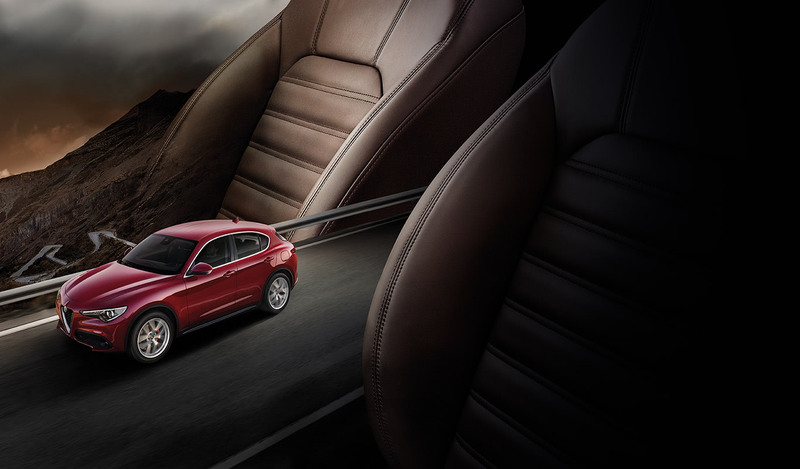 The active safety systems on the Alfa Romeo Stelvio contribute to intuitive driving with a range of input levels to prevent risks and avoid hazards.